The black cat Pluto from the “The Black Cat” movie. | Ozzi Cat. Australian National Cat Magazine & Cat Behaviour Consulting. Solutions for Cat Problems. How to Keep Cats Happy. 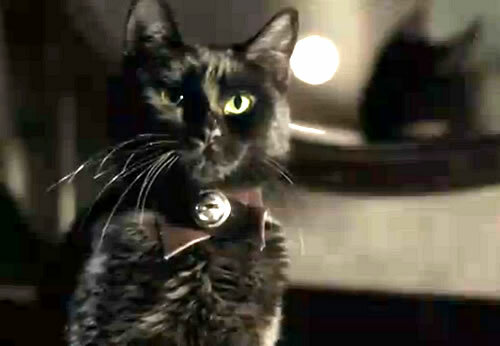 The black cat Pluto from the “The Black Cat” movie.